A new video has been released showing off the Fire School of Elementalists from Darkfall: Unholy Wars. In a somewhat unexpected move Darkfall Spokesperson Tasos has announced they will be introducing the ability to train certain character skills while offline. Is Darkfall trying to emulate EvE's success with this system? Darkfall Online, the groundbreaking real-time MMORPG just launched its North American Server. 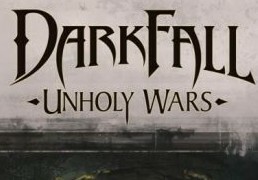 REVIEW Darkfall Online is a game that is not for everyone. The nature of the game is such that you will either love it or absolutely hate it depending on your playstyle.